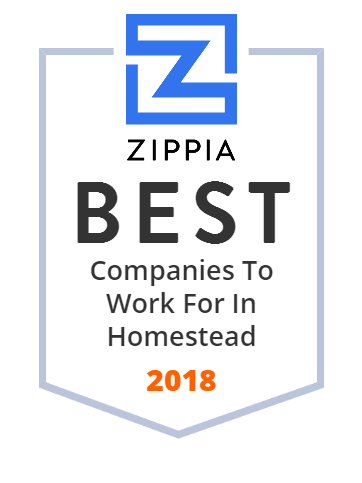 We hand-curated a list of the best companies to work for headquartered in and around Homestead, FL using data on salaries, company financial health, and employee diversity. Premium tropical fruits and vegetables from Florida and the Caribbean. Farm Share is a large-scale food bank serving Florida families. HOME VET CARE is a mobile veterinary service providing in home pet care and euthanasia in Coral Springs, Parkland, Boca Raton, Florida and surrounding areas.